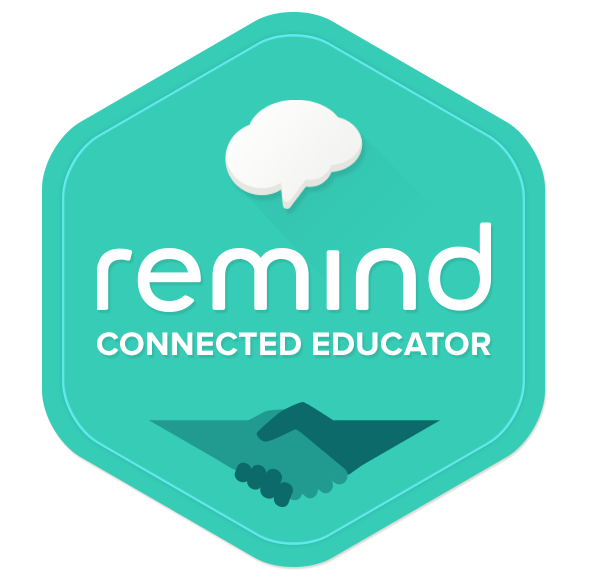 Badges are a great way to encourage students to engage in a healthy level of both intrinsic and extrinsic competition. 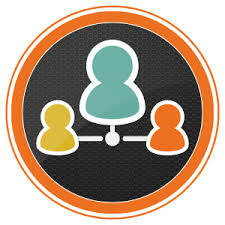 The following may be helpful as you travel your own journey using Badges. Earning your first badge is simple. 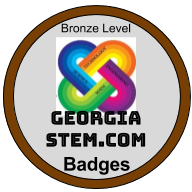 By participating in the UTC conference session “Badges for Student Motivation” or viewing these conference materials, you qualify for the Georgia STEM Bronze Level Badge. The information below also details the documentation needed to attain higher level badges. 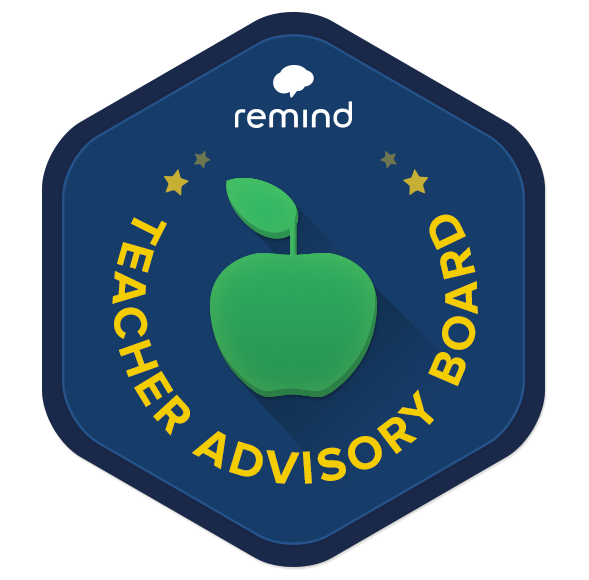 To request your badge by email, fill out THIS FORM. 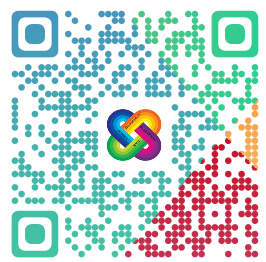 You can also access the form with the QR code. 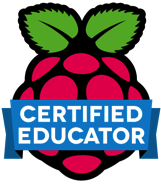 Documentation- Date of your Conference Session OR Simple description of how you will use badges in your work as an educator. Silver Level Badge- Completion of the Bronze requirements along with proof of Creation of a Badge for your use as an Educator or Administrator. 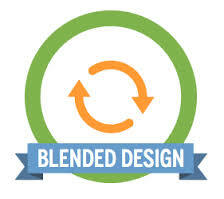 Documentation- Upload a JPEG or PNG of the badge you created and plan to use. 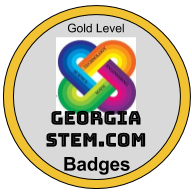 Gold Level Badge- Completion of the Silver requirements along with proof of a Display format for Badges you issue. Documentation- Link to your Display for Badges. Can be a link to a Google Doc, Padlet, School website, etc. 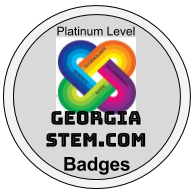 Platinum Level Badge- Completion of Gold requirements along with Proof of Use with Students or Educators and the recruitment of at least one Bronze level by passing the knowledge of badges along to another educator. Documentation- Explanation of how you are using badges in Education AND Name of your Bronze level recruit.